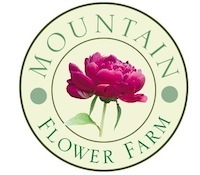 Quality - We work hard to produce exceptional quality organic flowers. Quality is what sets our products apart. Our customer feedback (see below) serves as a great testimonial to the standards we uphold. Experience - From seed to centerpiece we have decades of experience to draw from. We understand the needs of floral designers and growers, and strive to exceed their expectations. Freshness - Grower direct, overnight shipping allows our customers to receive fresh cut flowers as quickly as possible, without any stops or delays along the way. Value - Wholesale pricing, volume discounts, and special online promotions provide an exceptional value. Service - We are committed, experienced, knowledgeable and available to help with any questions, concerns, or just to speak with you about the farm. Timing - Thanks to Vermont's cool mountain climate, our seasonal crops come into bloom after most other sources have finished for the season. 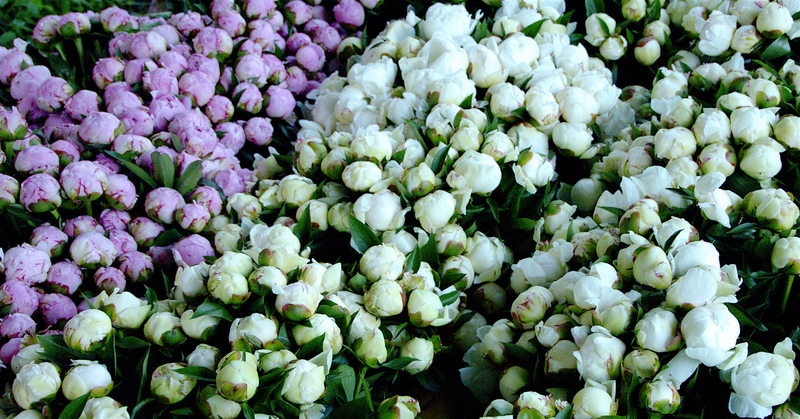 We have fresh cut peonies all the way into mid July. I just opened the most spectacular box of peonies I've ever received. Each blossom is beautiful and usable!! Thank you so much for introducing me to your company. I look forward to purchasing your flowers for many years come. And thanks for the extra treat packed inside the box ! Your peonies arrived this morning and I am beyond excited about the quality of these blooms!!! Thank God we found you!!!! At your earliest earliest convenience let me know your availability for white peonies or flesh tone peonies for next week...I have a feeling I could buy you out!!! Just wanted to say that your peony are more than magnificent; what a great job you did in growing these hybrids! Received!! Unbelievably beautiful!!!!!! Thank you, Thank you! I will need some blush ones for next week and will call to let you know how many,. I need a very pale variety or these sarah bernhardt again. So glad to have FOUND you!! We just got through the box and OMG gorgeous - thanks for the coral and red ones. I have them on my desk and they made my day. So pretty. We are going to have happy brides this wknd. Thanks for checking in - the flowers were great! Amazing how they perked right back up the second they got put in water. I'm still enjoying a few of the extras we had. Our client was very happy so thanks for making us look good! I look forward to working with you again very soon!